Folate for your heart’s health. Avocados have 23% folate which lowers incidences of heart disease. Vitamin E, monounsaturated fats and glutathione are also good for the heart. Folate can lower the risks of having a stroke. Studies show high oleic acid prevents breast cancer, inhibits tumor growth in prostate cancer and seeks out precancerous and oral cancer cells and destroys them. 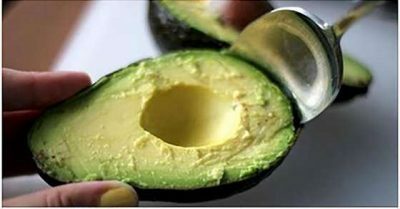 Avocado extract paired with a carrier oil can reduce the symptoms of arthritis. Pholyphenols and flavonoids within avocados have anti inflammatory properties.